I bought a $20 goodreads ad for Vampire Quest. 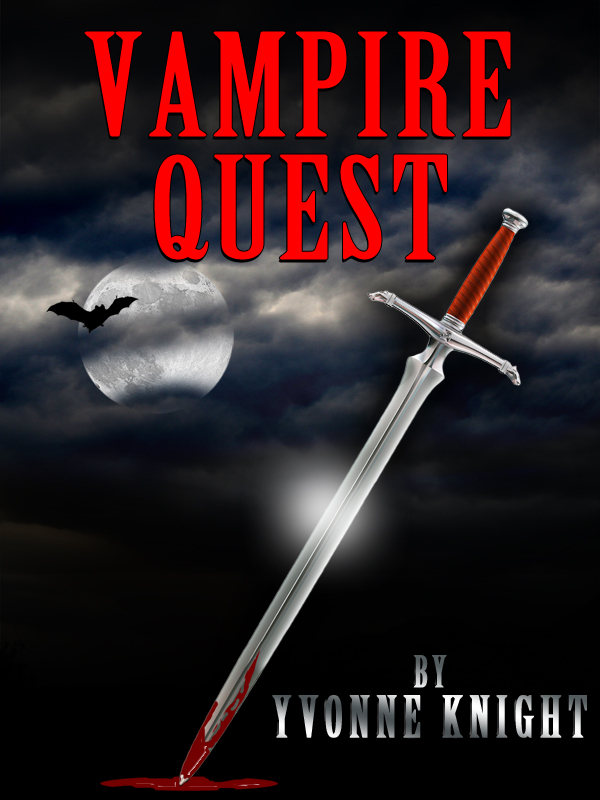 This week I run an ad on goodreads for Vampire Quest. I’m going to do a twenty dollar monthly budget. I live on SSI, so I don’t have to spend. I was seriously considering giving up on my books, when someone bought a book I haven’t yet advertised. Is this a sign I should keep writing?